Half day campers: 8:15 a.m. – 12:45 p.m. In the morning, ALL day campers are to be dropped off and picked up at the patio entrance to the Diana Hanbury King Schoolhouse. In the morning, it is imperative that campers are checked in on the patio with the Day counselor so they are marked in attendance. Day campers participate in language tutorials and activities with the rest of the camp community. All campers are grouped together according to age. 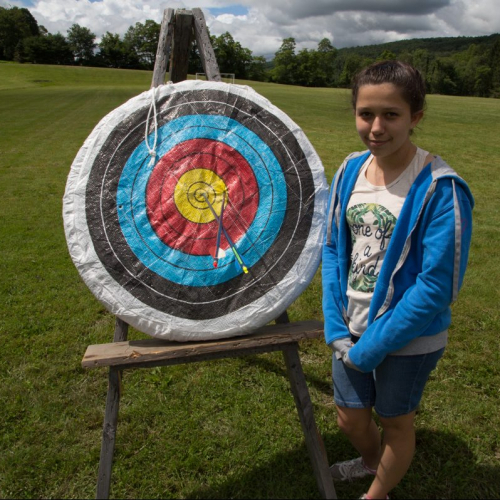 Campers are grouped into age-based groups and then subdivided by boys and girls. Each student must have two backpacks for the camp program: one for academics and one for activities (including half-day students). New York State law requires that all persons riding bicycles must wear an approved helmet. There is no jumping or stunt riding. Bicycles are not to be ridden off campus except with a staff member. Students who bring their bikes to camp should label them with their name. The Camp Office is open from 8:30 a.m. to 5:00 p.m. daily, Monday – Friday. All communication will be received by the Camp Director, the Assistant Camp Director and the support staff in the Camp Office. If you have any academic questions, please feel free to call the Camp Office between 9:00 a.m. and 4:00 p.m. weekdays. 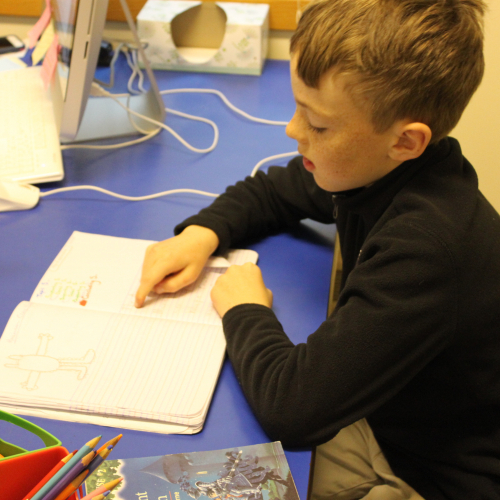 Conferences are scheduled with parents who wish to meet in person during the third and final weeks of camp, in order to review interim and end of camp reports and recommendations. Health and safety are our number one priorities at camp. The Health Center maintains 24/7 nursing staff as well as CPR/AED/First Aid trained support staff. To ensure your camper’s enjoyment and success this summer, it is important that you inform us of any allergy, health, diet, personal habits and/or behavioral issue as soon as possible. This includes any professional assistance you have sought for the treatment of such problems. All disclosures are kept in professional confidence. Such information is crucial to enable our staff to assign, train, and supervise our counselors to best serve the needs of your camper. All campers are required to have a valid physical exam and proof of immunization. In order for your camper to be admitted to camp, you must provide this written documentation. For acute medical needs such as an ear infection or strep throat, we have an offsite physician. For emergency medical needs campers are transported to Sharon Hospital. 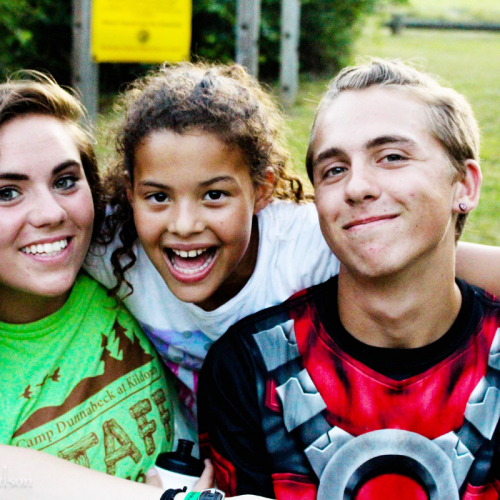 In both instances, campers are accompanied by one of our adult staff. All visits to the physician, urgent care and/or emergency department will be billed through your family or camper’s individual insurance policy. With the exception of an emergency, parents will be notified prior to any visits to the pediatrician or urgent care. Parents are ultimately responsible for payment of medical bills related to illness and injuries. This summer we require all prescription and/or over the counter medications be provided to our campers by McCarthy’s Pharmacy in Stanfordville, NY. McCarthy’s Pharmacy will package each child’s medications in a customized, portable pack, which will be delivered to Camp Dunnabeck before he or she arrives. This guarantees accurate, timely dosing and dispensing of your camper’s medication while they are away from home this summer. Only medication that is medically necessary will be administered. Regimented supplements/herbals will not be administered as they are not in accordance with NYS law as being medically necessary. Parents are expected to notify the camp as early in the day as possible in the event of a camper not reporting because of illness. Whether the absence stems from illness, vacation, or other cause, parents should notify the camp by 8:00 a.m. by leaving a voicemail message. If a personal physician is seen while a camper is out, a note from the physician should be brought in and given to the nurse upon the camper’s return. After the activities and academics of the day comes afternoon fun for boarding and full-day campers. 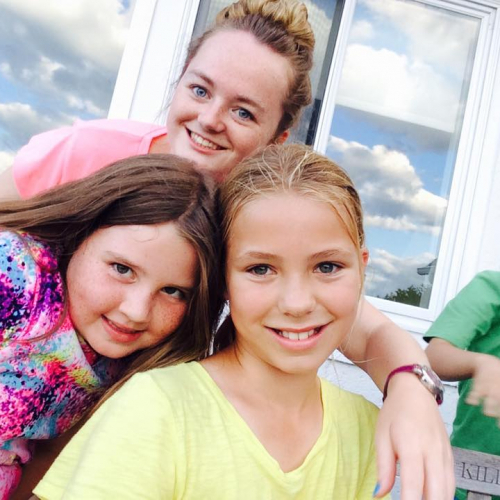 One day per week every camper gets an opportunity to go water skiing and tubing on beautiful Twin Lakes in Salisbury, CT. Campers swim at the Maplebrook School pool, just 5 minutes away in Amenia, NY or at the Lakeville, CT Town Grove swimming area. There are also on-campus activities for campers to participate in.